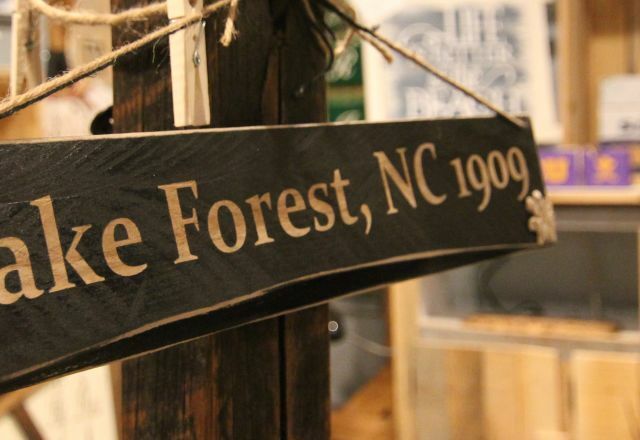 Restaurants in Wake Forest, N.C. This more-than-a-century-old town offers most everything from traditional favorites like Shorty&apos;s Famous Hot Dogs and Lumpy&apos;s Ice Cream (offering treats created with all-natural and local ingredients!) to the newer assortment of cuisines scattered along U.S. Hwy. 1 that have even more savory options.